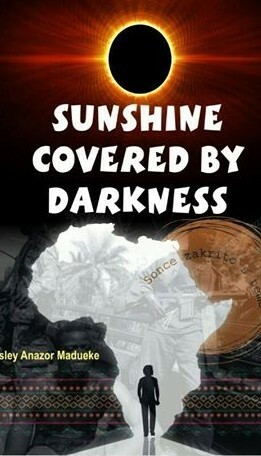 The novel Sunshine Covered by Darkness by a Nigerian writer Kingsley Madueke living in Slovenia is dealing with the issue of civil war in Sierra Leone, which makes the main character Kale embark an imminent immigrant journey to escape war and death to reach Europe, and finally Slovenia. Once here, he encounters new problems and hardships from bureaucracy and racism so familiar to many foreigners coming to Europe, but he also finds friendship and love and becomes hopeful for his life. A book highly on topic, as it is tackling realistic situations in war and post war Sierra Leone and contemporary Slovenia,, and is a must read in times of world migrant crisis happening right now in which we have to reevaluate our humanity and upgrade our tolerance and acceptance of people regardless of race and origin.